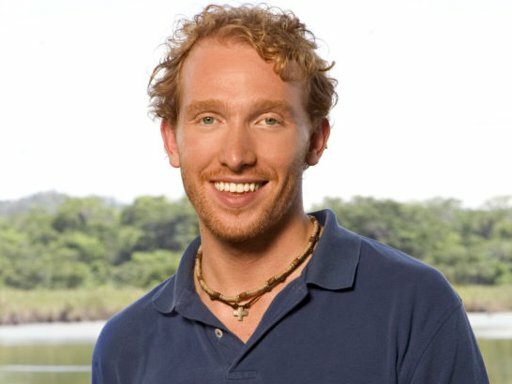 This week, in preparation for tomorrow’s episode, I will compare the remaining 9 Survivor’s to players from past seasons. 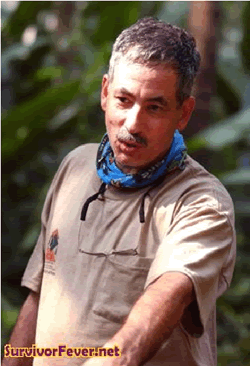 Rafe was a very well liked person in Guatemala. He was at the head of his alliance just like Chelsea, and also just like Chelsea, he could sometimes be a very solid strategic player. However, also like Chelsea, he would base his decisions off of emotion (getting rid of Jamie, Lydia, letting Danni off her promise). This would ultimately cost him the game and I could see Chelsea doing the same. 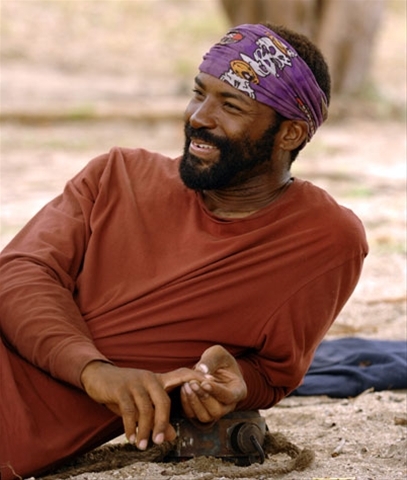 Earl is an underrated winner in my opinion, due to the fact that everyone hates Fiji. After rewatching it last year, I noticed just how dominate Earl was the entire game. He was always at the head of his alliance and had people like Michelle who would constantly feed him information. Hopefully Kim can take 2 scapegoats to the end just as he did, otherwise she might end up like the honorable mention below. If Kim is Earl than Sabrina would be Yau Man, the extremely likeable, somewhat less strategic partner, but instead I chose two people from Tocantins for her. Sabrina can either be JT or Taj, depending on the decisions she makes. 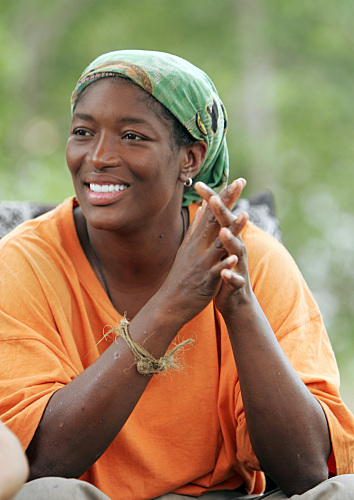 If she stays as likeable throughout and goes on an immunity run, she is JT to Kim’s Fishbach and wins a million bucks. However, if she becomes comfortable in her spot, look for her to be gotten rid of just as Taj was, replaced by the far less threatening Erin Lobdell. This one really was too simple. Go out there, drive everyone crazy, show everyone you have no strategic capabilities, by doing this work your way into the main group and a spot in the final 3 where you go onto lose in a landslide. Troyzan, much like Lex, can be manipulated based on emotionally not liking somebody. 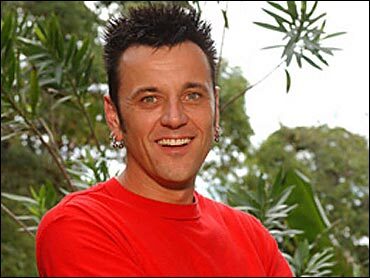 Troyzan freaked out when Kim fabricated that Mike was targeting him, which reminded me of Lex targeting Kelly in Africa because he assumed she had voted for him. 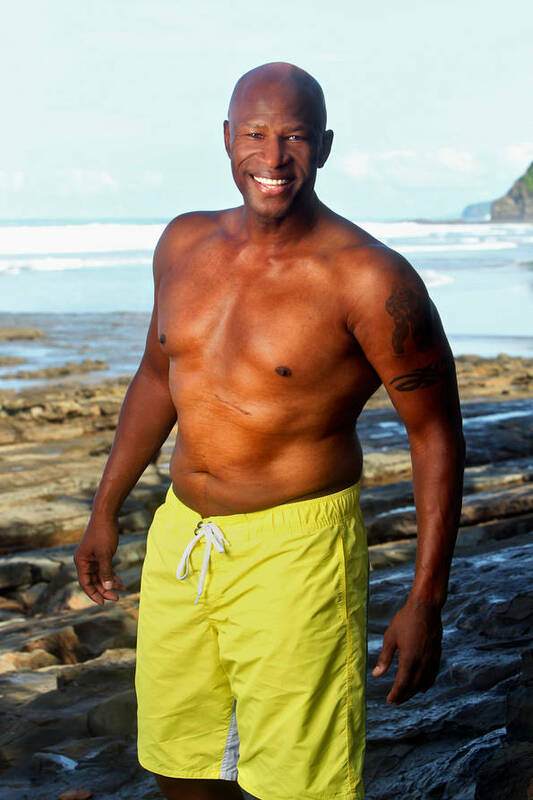 Troyzan looks to freak out and become a potential bitter juror during this upcoming episode, something that can only bring back memories of Lex and the Amber incident in All-Stars. Christina is someone that everyone seems to hate, yet she seems like a perfectly capable and likeable person. Eliza was also someone always getting on people’s nerves, yet has always seemed like a good person. If Christina can pull an Eliza and get people to work with her despite their dislike, she is golden, if not, goodbye. Both are foul-mouthed and seem to revel in taking on this “bitchy” character. Both also seem perfectly capable of handling the strategic aspects of the game. Corrine was in a really good spot until the “onion alliance” lost numbers and from what we heard from Jay last week, Alicia is playing both sides. Time will tell just how similar they are. This one was also a no-brainer. 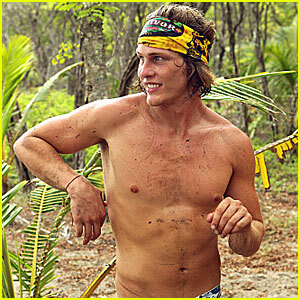 Kat has had shots and statements that seem to be directly mimicking ones from Fabio in Nicaragua. She does seem to be more involved in the game than Fabio ever was, but we will have to see if her cluelessness can bring her victory just as it once did Fabio.